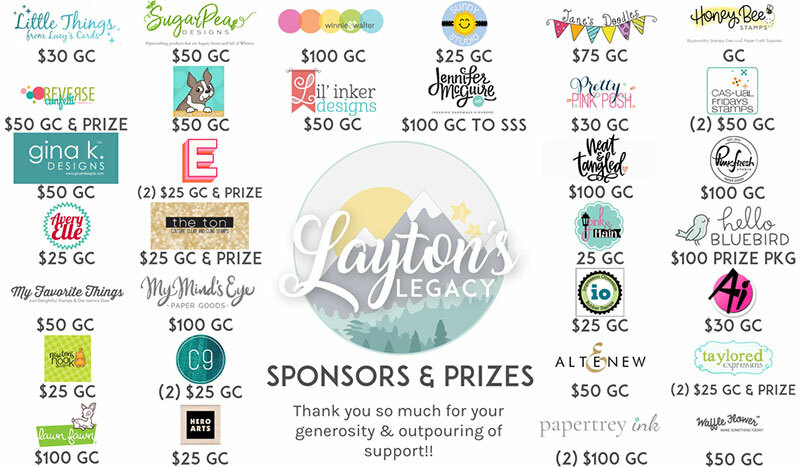 We are so excited to be a part of Layton’s Legacy Card Drive & Fundraiser Blog Hop in honor of Lea Lawson’s son Layton. Lea is raising money and collecting Starbucks gift cards to distribute at the University of Minnesota Masonic Children’s Hospital NICU for parents of the sweet babies spending time there. Make sure that you stop by Lea’s blog to read the story of her sweet baby boy. SHARE! – We know that not everyone is able to donate, but sharing about the fundraiser gives it more visibility! Please feel free to share the YouCaring Link or this post on all your social media outlets. SHOP! See Lea’s blog for special shopping opportunities. CREATE! – this is also a card drive, and if you’d like to create a card using the theme/moodboard below, that would be great! Handmade cards will be given with the gift cards when they are handed over to the NICU social worker. Link them up HERE, and then please email: lea@lealawsoncreates.com to get the address for sending – and note that Lea will need them to arrive by May 31st. Now on to the blog hop info – here is a link list with all of the stops along the hop! Please be sure to leave some love for the thoughtfulness & generosity that these companies, stores & designers have shown for this Card Drive & Fundraising effort. Thank you so much for stopping by and supporting Lea’s fundraising effort today. We are so happy to be a part of this and help make an impact. I was so glad to see PTI as part of the cause. Thank you so much for supporting Layton’s Legacy. Makes me proud to be a customer of PTI. This is what “crafting a community” means. Thank you for your participation in this cause. 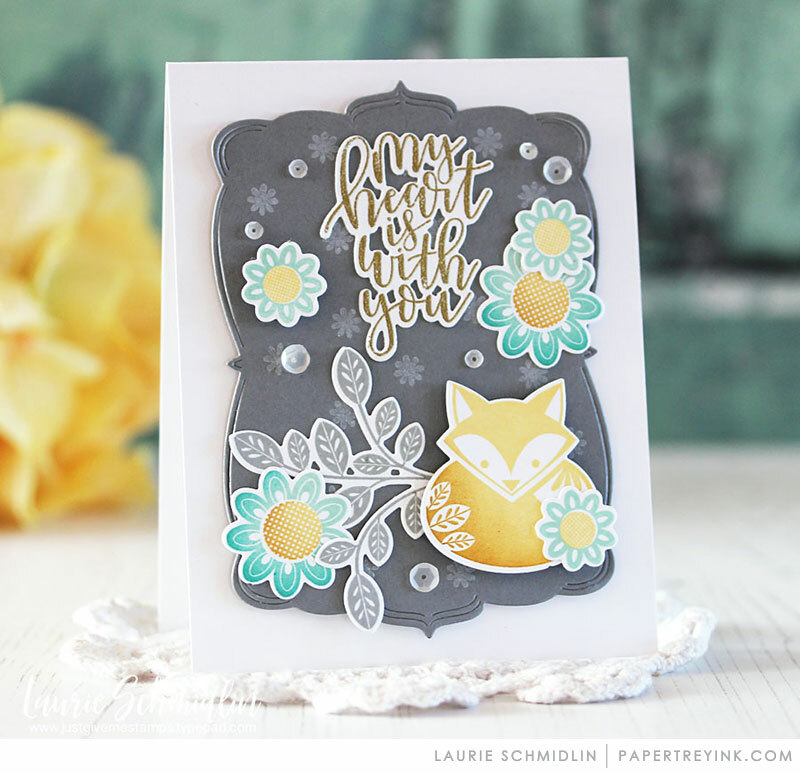 This card is so pretty, and love that it is for a beautiful cause! Lovely cards! I love the colors on the second one! 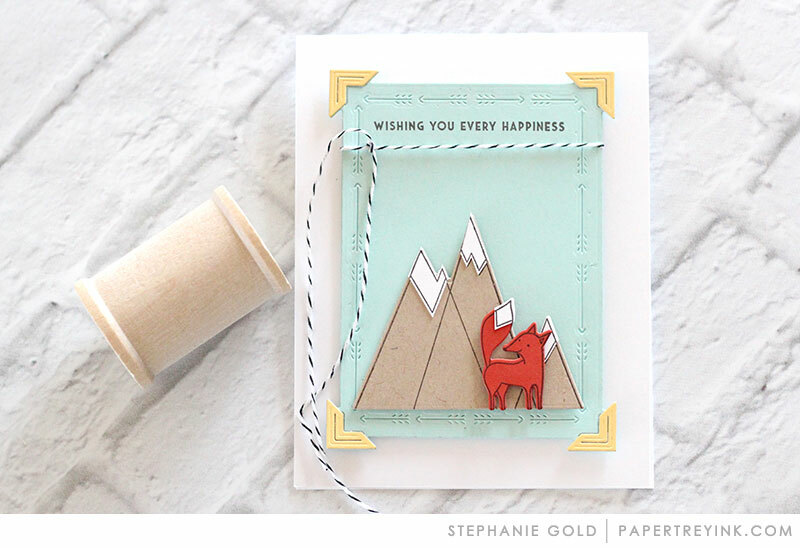 I’m so happy to see Papertrey Ink taking part in the blog hop with your generous donation and beautiful cards! 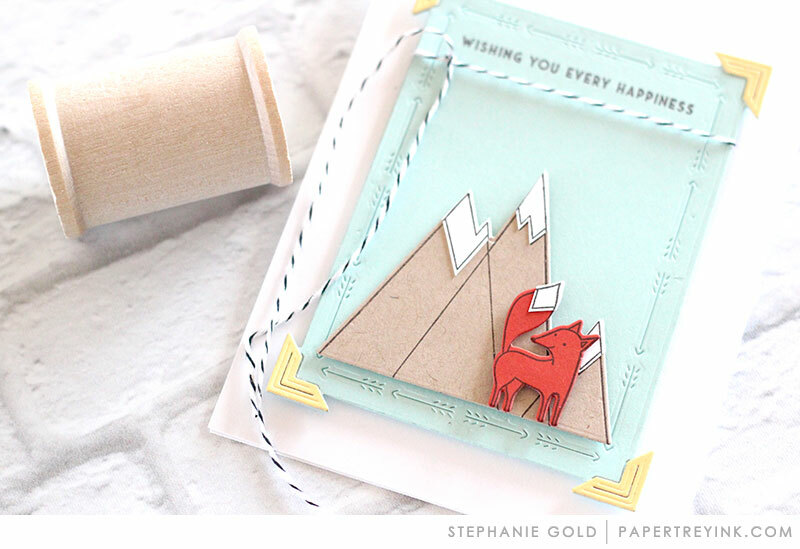 Stephanie and Laurie’s cards are fabulous…thanks for your inspiration! I love the arrow border! These cards are so beautiful! The cards are beautiful and I’m so happy to donate. As a former “NICU mom” myself, I think her donation idea is a perfect fit and I’m proud to be a part if it. Thank you PTI for participating in such a touching cause. My little angel, Jared 8/10/01 – 12/5/01. What an incredible hop for a great cause! Thank you for the generous prizes you donated!!!! And Stephanie and Laurie’s cards are so sweet!!! 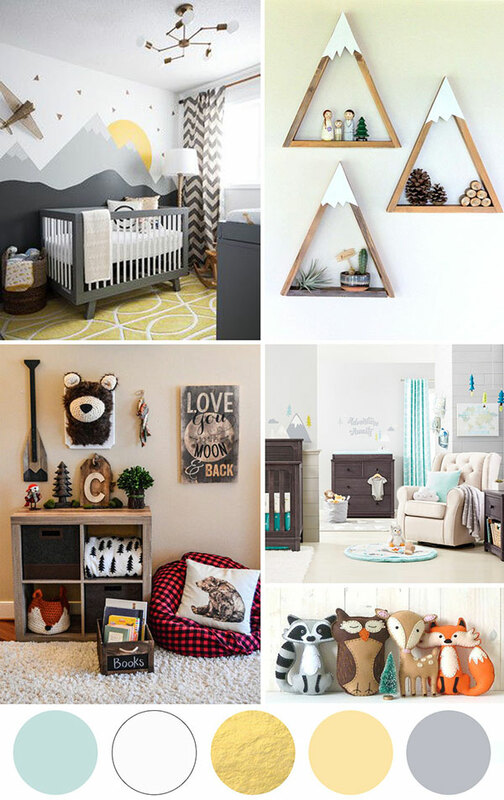 Super cute takes on the inspiration board! Both cards are amazing and with warm sentiments ! Thank you for supporting this heartfelt drive. Both cards are outstanding. Beautiful sentiments. These are fantastic cards ladies and I know they will be greatly appreciated. Thanks to PTI for sponsoring as well. 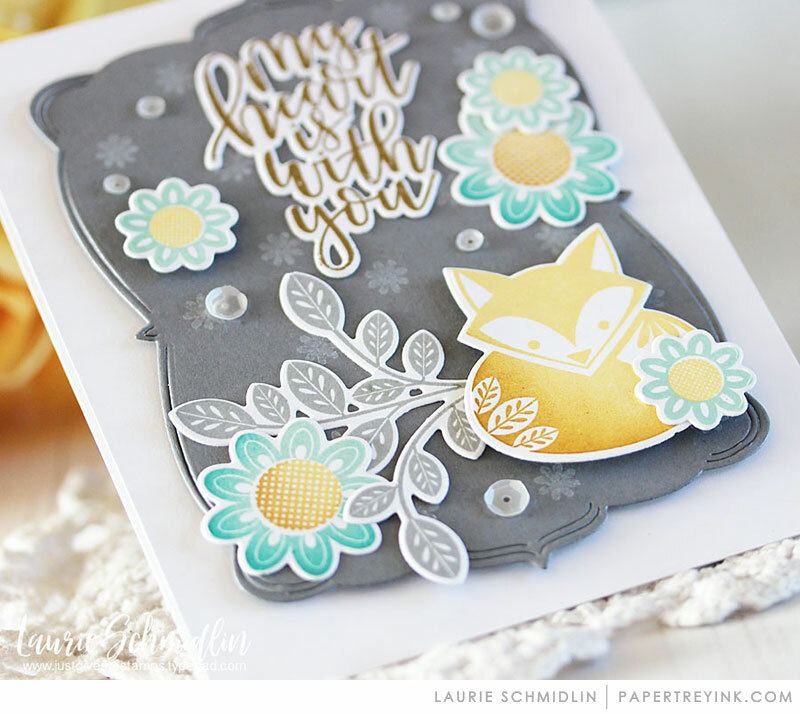 Perfect design & colors for this blog hop!! Both cards are wonderful and for a great cause. We lost a nephew after 8 weeks , it wa heartbreaking for us, I can not image how the parents felt. Lovely cards! The outpouring of support for this fundraiser has been magnificent! Thank you for your generous sponsorship and participation! Stunning cards. I need to order the dies from the card Stephanie made. Thank you PTI for being part of this awesome fundraiser, card drive and hop. These cards are SO, SO cute! I adore them! !